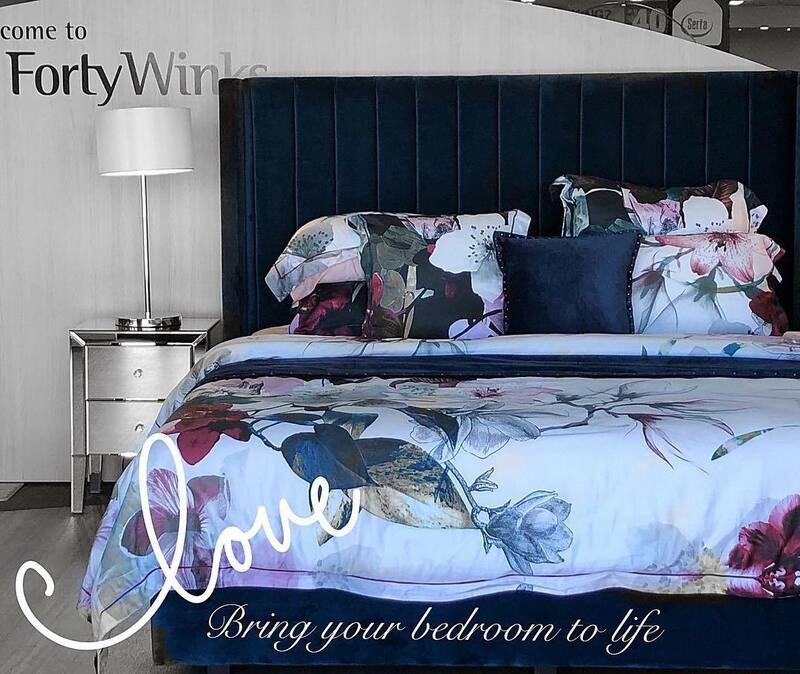 Forty Winks has been in the business as a bedding expert for over 34 years. 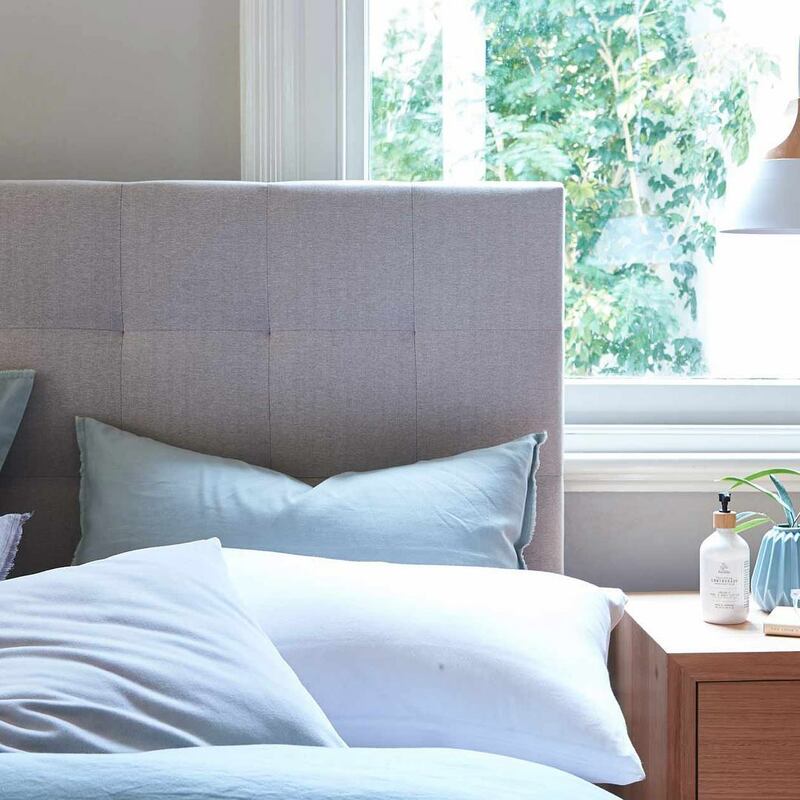 The company has been successful across many generations and continues to be the No.1 bedding brand in Australia. In fact, the expectations of growth have exceeded even those of the CEO, which is why the future prospects seem extremely good. This ensures that they will be able to hold the No.1 position in Australia for the next years to come. Forty Winks offers the widest range of products you can imagine. They solely offer products made by the best high end brands from around the world. They understand that have a good night’s sleep is extremely valuable to ones physical and mental health. Apart from mattresses, they also offer many other types of products. This includes beds, furniture for the bedroom, Manchester, children’s furniture, as well as numerous bedding accessories, such as latex pillows and latex mattress toppers. Important to know is that they also offer latex mattresses. There is a reason why Forty Winks are unique in comparison to others. That is because of their excellent service, expertise and knowledge of the bedding industry. In fact, every single employee must undergo regular product trainings to ensure the standards are met. They all must understand the features and underlying technologies of every single product they have in their over 100 retail stores across Australia. They must know each and every mattress to it’s core, and why a specific mattress works for you. That differs from person to person, and that is why it is important that they know how to find the right mattress for you. This is where Vita Talalay latex mattresses play in important role. This is because a latex mattress with Vita Talalay inside is the healthy choice. Every single one is made of pure natural latex only – no additives, fillers or any other artificial chemicals inside. In fact, the comfort material has been deemed healthy for both humans and the environment by numerous certifications. Try one out yourself at Forty Winks!